The Cim-Tek Tank Dryer is used to detect water contamination in fuel. 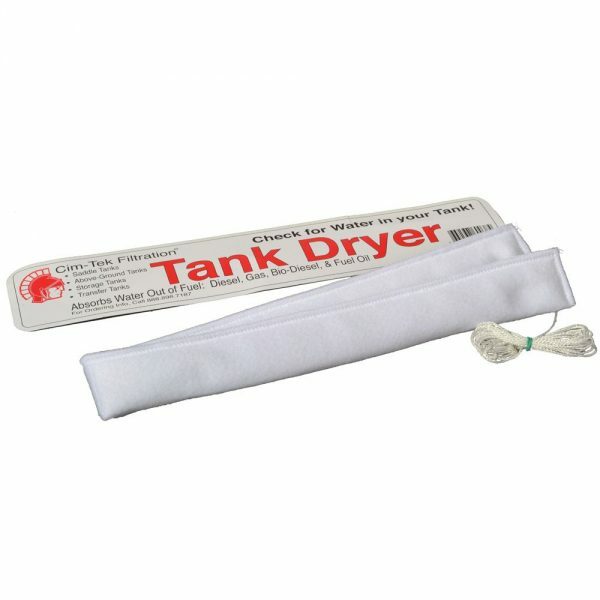 The Tank Dryer checks and removes any unwanted water reducing the damage water contamination can have on machinery and vehicles. 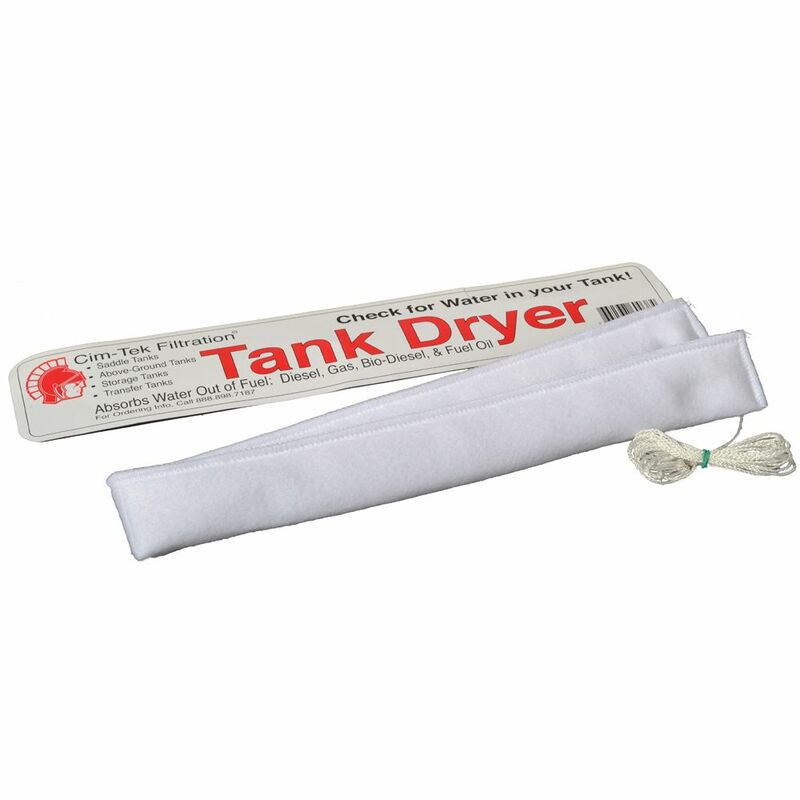 The Tank Dryer, also commonly known as a ‘tank sock’, contains highly absorbent silica gel which can absorb up to 350ml of water when lowered into a tank.